Everyone deserves opportunities to have a good life: a quality education that leads to a stable job, enough income to support a family through retirement, and good health. Advancing the common good is less about helping one person at a time and more about changing systems to help all of us. We are all connected and interdependent. We all win when a child succeeds in school, when families are financially stable, when people are healthy. United Way’s goal is to create long-lasting changes in the Coulee Region by addressing the underlying causes of these problems. Living united means being a part of the change. It takes everyone in our community working together to create a brighter future. 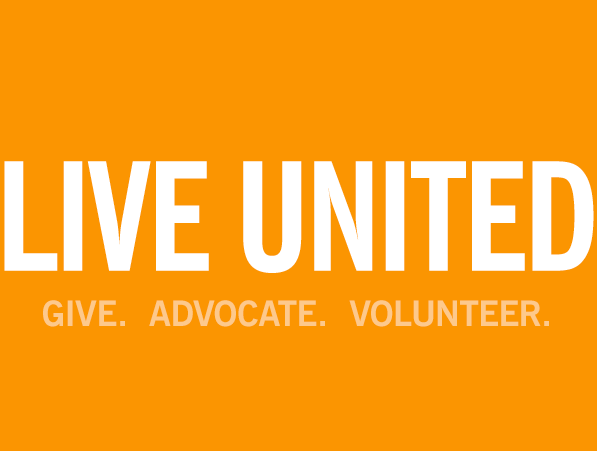 To learn more about Great Rivers United Way, please check out our most recent Annual Report.